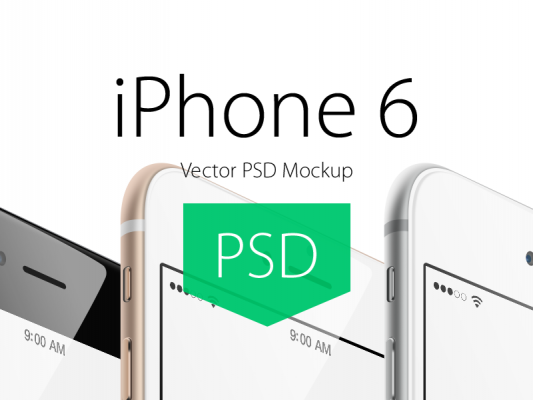 Download Best iPhone 6 Plus Free Mockup PSD. High quality PSD easy to edit and created with smart objects. 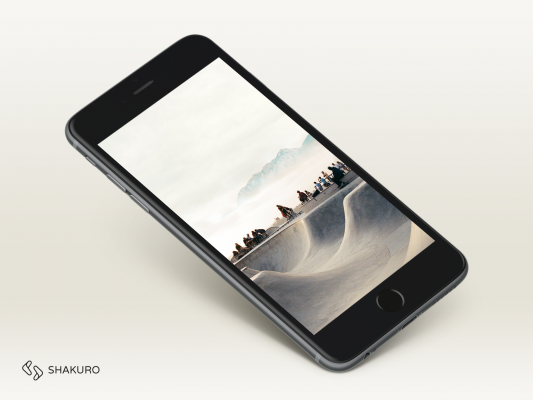 Phone 6+ mockup with a nice shadow, smart object screen and background will help your works look cool. Showcase your work and more. Enjoy! 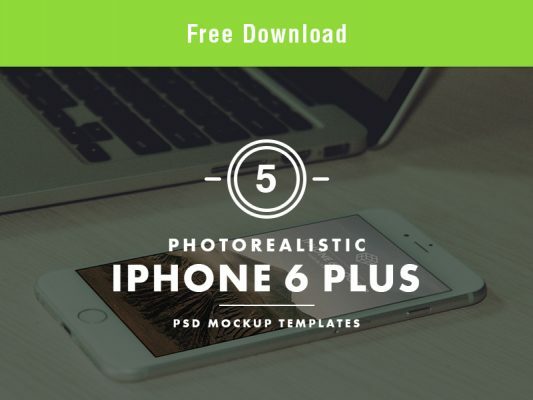 Download Photo Realistic iPhone 6 Plus Free PSD Mockup Templates. 5 FREE iPhone 6 Plus Mockups PSD to display your project on App, Responsive Website, or to showcase your project in professional way. 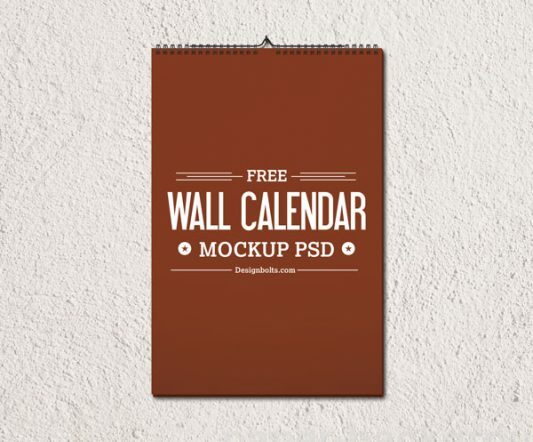 Download Free 2015 Wall Calendar Template Mockup PSD file.. Free wall calendar 2015 design template & mockup PSD. 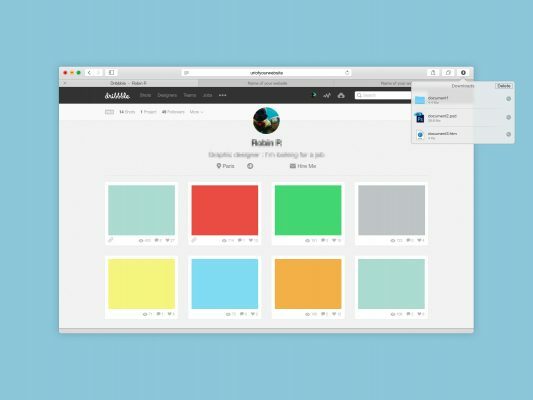 Hope it will help you out, you can put and insert your own design elements into these mockups and use them for personal or commercial projects. 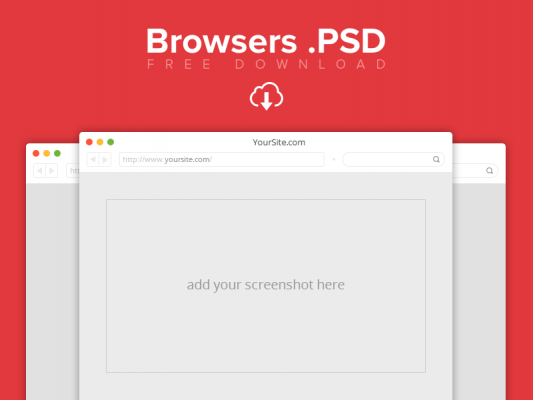 Download Flat Web Browser Free Mockup PSD file. 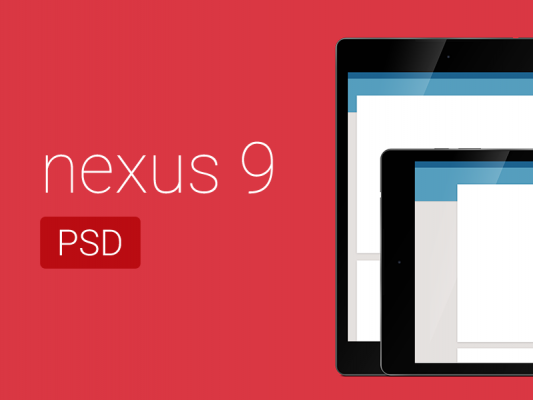 Simple, Flat and Clean PSD to showcase some of your web projects and portfolio screenshots. Enjoy! 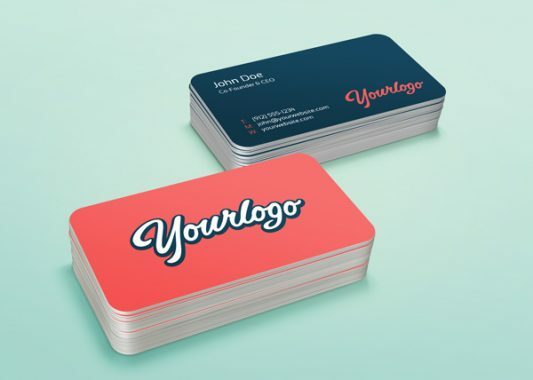 Download Free Clean Business Card MockUp PSD file. Photoshop business card mock-up based on smart objects. You can easily place your design, change colors or reposition the stacks. Your design will be visible on the top as well as inside the stack. Enjoy! 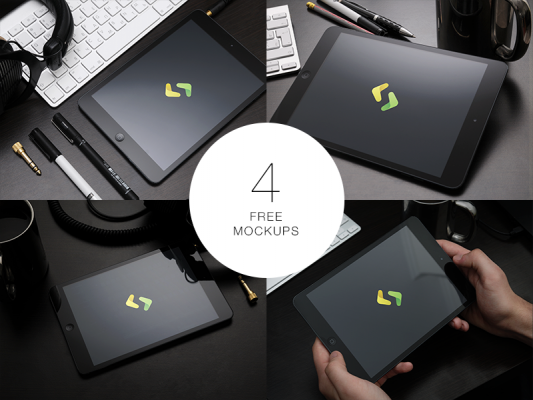 Download Free Yosemite Safari Browser PSD Mockup. Enjoy!